Seven-Sided Strike Become Invulnerable and strike 7 times over 2 seconds. 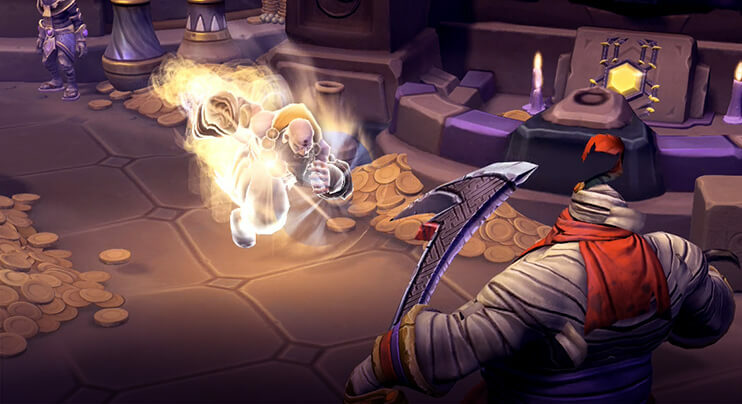 Each strike hits the highest Health nearby Hero for 7% of their maximum Health. Divine Palm Protect an allied Hero from death, causing them to be healed for 1200 if they take fatal damage in the next 3 seconds. Radiant Dash Jump to an allied or enemy unit. 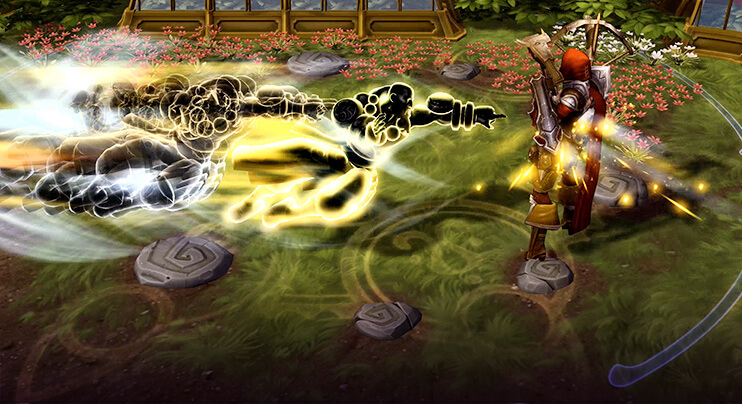 Enemies are immediately hit with a Basic Attack. Stores up to 2 charges. 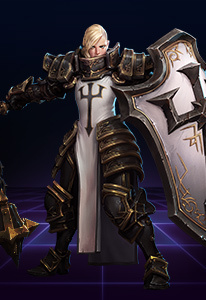 Breath of Heaven Heal nearby Heroes for 276 and give them 15% Movement Speed for 3 seconds. 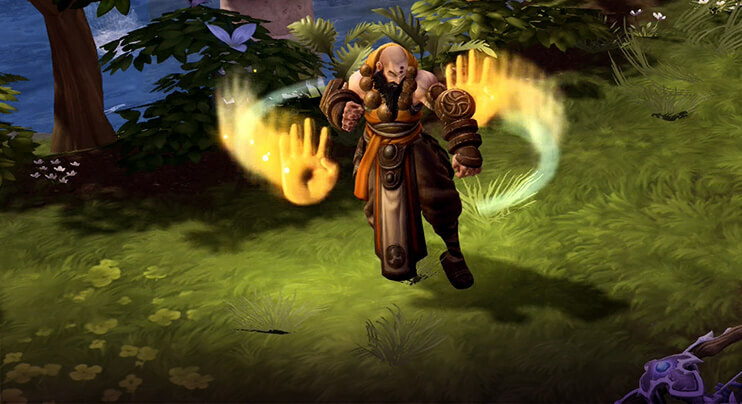 Deadly Reach Kharazim's next Basic Attack increases his Attack Speed and Attack Range by 100% for 2 seconds. Pick Your Trait Choose between Transcendence, Iron Fists, and Insight from the Talents panel. 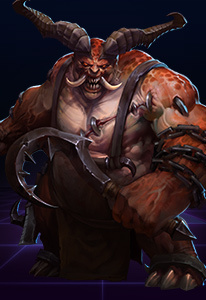 Choose between Transcendence, Iron Fists, and Insight from the Talents panel. Jump to an allied or enemy unit. 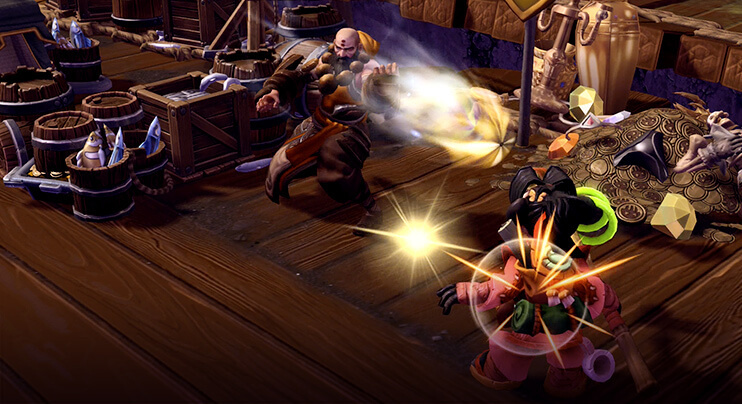 Enemies are immediately hit with a Basic Attack. Stores up to 2 charges. 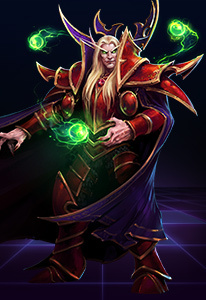 Heal nearby Heroes for 276 and give them 15% Movement Speed for 3 seconds. 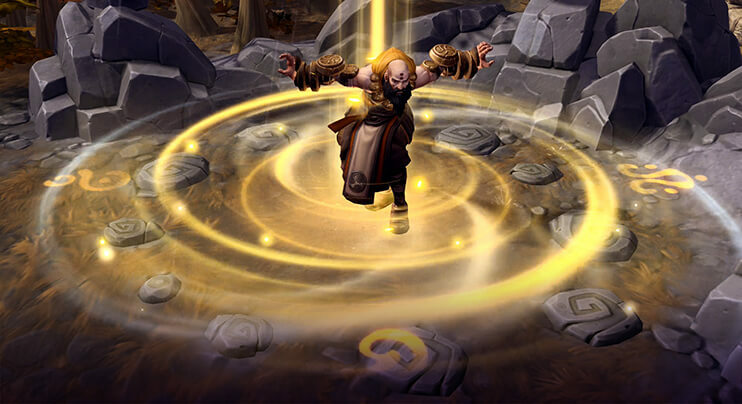 Kharazim's next Basic Attack increases his Attack Speed and Attack Range by 100% for 2 seconds. 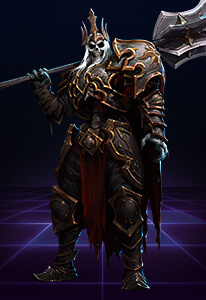 Protect an allied Hero from death, causing them to be healed for 1200 if they take fatal damage in the next 3 seconds.